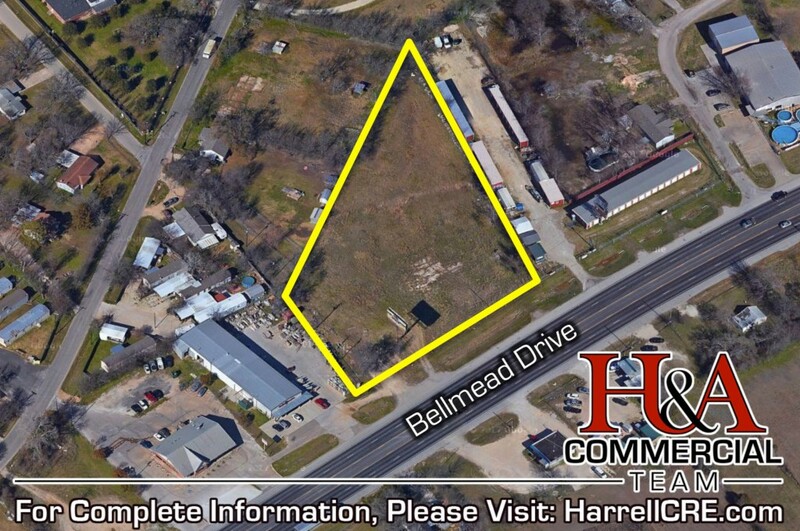 This 1.84 Acre parcel is located off Bellmead Drive in Waco, Texas allowing for great visibility and easy access. Next to Italian Granite and near Bellmead Pools it is situated amongst several well-established businesses. The property is located in Bellmead?s B-1: Neighborhood Business District. The property has 210? +/- of frontage on Bellmead Drive and a depth range of 210? to 440? +/-. This property is located outside the city limits of Waco, Texas. The Waco Metropolitan Statistical Area has a population of over 270,000 people. The City of Waco is located approximately 90 miles south of the Dallas/Fort Worth area and about 100 minutes north of Austin, Texas. For more information on this property, or any of our other properties, please contact the H&A Commercial Team ? KW Commercial! Off Bellmead Drive between Michigan Street and Concord Road.